Can a city girl really make it in the wilds of Wyoming? Not if she agrees with her brother. 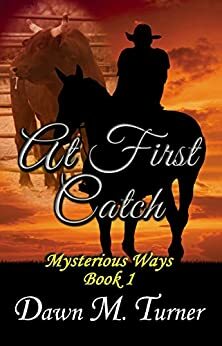 Ashley decides to prove him (and herself) wrong and leaves their home in Arizona - alone - headed for Wyoming. That's when everything starts to go wrong. And very right.